4. 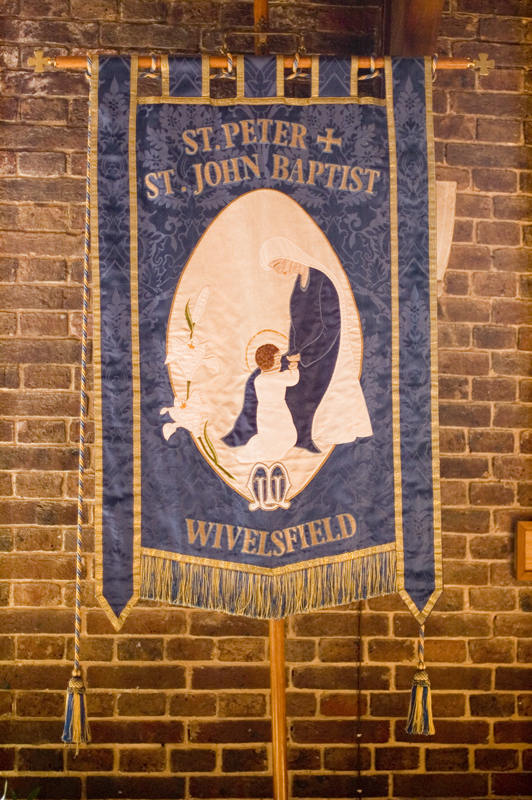 Mother's Union banner, Ss Peter and John and Baptist, Wivelsfield, 1992. At their request, a near-copy of their previous banner.